It has already been a busy beginning of the year we’ve had here, so we took a moment to sit and have a chat with the new Director of The Nhabe Museum, Mr Salani Gambule and he was excited about the plans he has for the Museum. 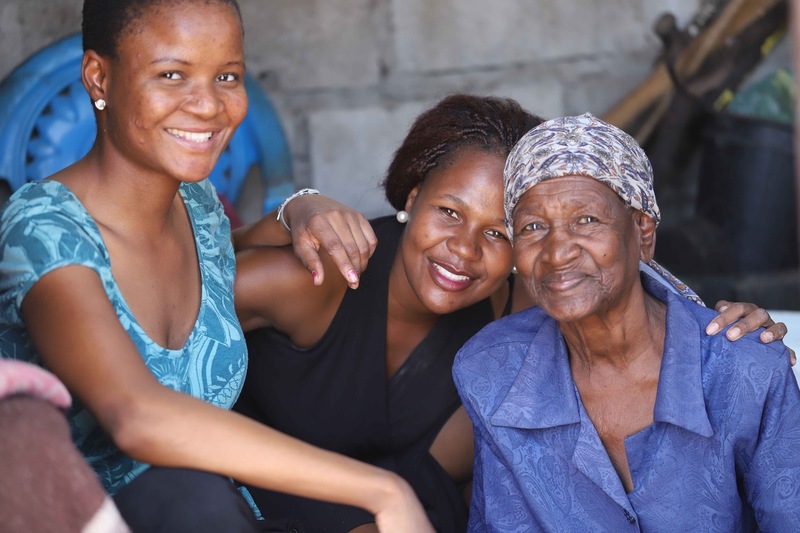 Mr Gambule is a University of Botswana Graduate with a Degree in Sociology and Environmental Sciences. He developed a love for nature and tourism after travelling abroad and so decided to pursue this career path. 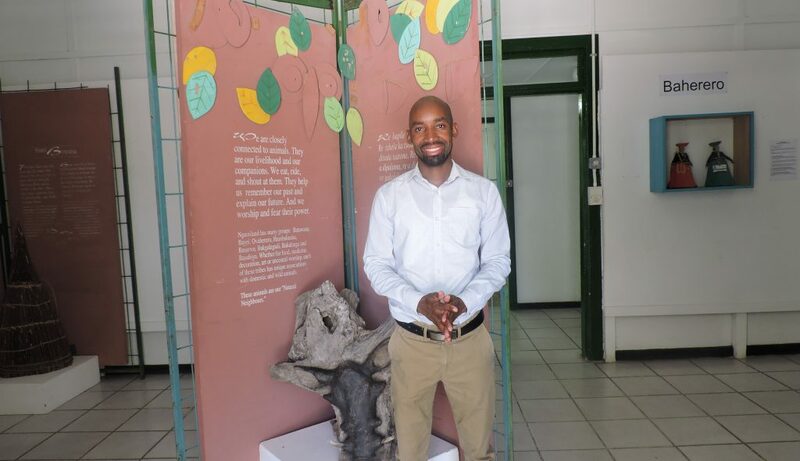 We are glad that the Nhabe Museum has a leader who is passionate about what he does and look forward to seeing great things from this young man.